The SavingsPinay Series | Ayoko sa Utang! 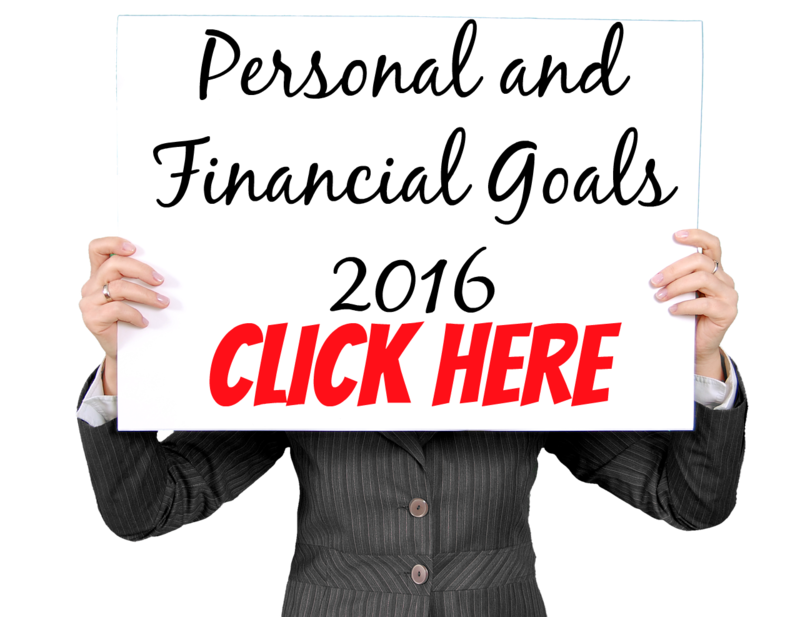 5 Days To Be Debt-Free For Life is created and published first in this blog. Visit this LINK for the past SavingsPinay Series. PS. Sorry Day 2-5 is one week delayed. Hope you will still learn and enjoy. Getting out of debt is a wonderful and amazing feeling. It's like getting a much needed rest after a a day of hard work. Its like finally you can rest your feet after running a marathon with high heels. The journey to being debt-free is not that smooth. It is hard and tough and sometimes when everything seems fine, a new battle begins. Being Debt-Free at last is something worth celebrating, but its a moment in your life you won't want to go back. It is frustrating and worrying living in debt. You struggle to find means to survive and to afford the everyday necessities. No reserve money to handle emergency situations and no savings at all to rely on the crucial times. And because you mostly live on a paycheck to paycheck, you will find it hard to begin paying off debt. You don't know where to start and how to take the first step. But this SavingsPinay Series : Ayoko sa Utang! 5 Days to be Debt-Free At Last is giving you the reality that no matter what situation you are right now, there is a way to get out of debt. Kung gusto may paraan, kung ayaw maraming dahilan. I want to you to stop making excuses on why you can't pay your debt and can't start living frugally but rather focus on ways to be debt-free at last. Take the first step. Evaluate Your Debt. How do you do this? Well. you just list down every amount you owe and how much it is. Then you need to get your Debt to Income Ratio to be able to know what percentage of your income goes to debt. This is a big slap in your face that will help you be motivated to turn things around. Read more about this on Day 1 of this SavingsPinay Series. You need must find a way to earn more money. This will break the eternal cycle of being debt forever. Cut back on unnecessary expenses and focus instead in finding ways to add extra income in your cash flow. 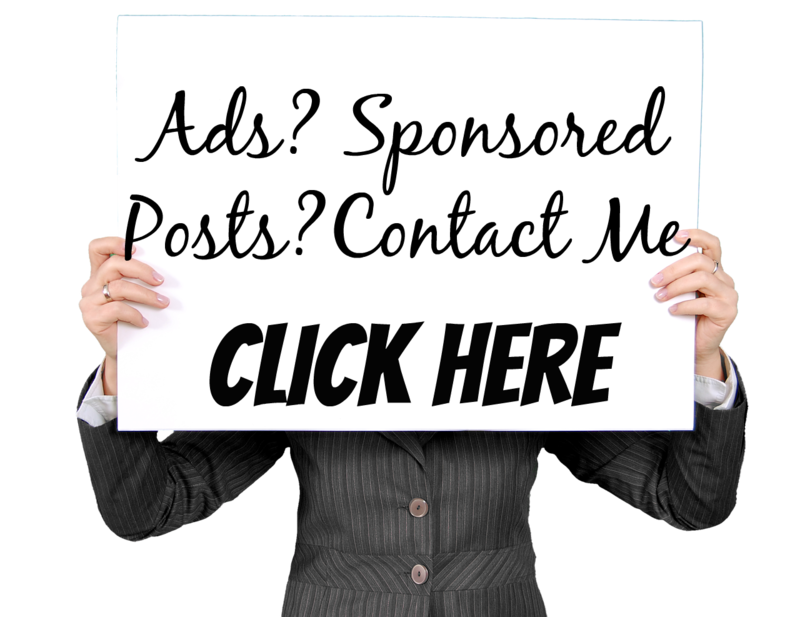 You can start a blog, find a freelance work/gig online or ask people around you whether they can give you something to work with and they will be able to pay. Your talent will be essential here so don't hide it rather flaunt what you can do and earn from it. More Tips HERE. The Internet have so many ways to make money. All you have to do is search and offer your skills. Once you've got extra money then you should put that automatically as part of your debt repayment. Hustle and win the race in the end. I have given 25 Ways to Pay Off Debt on Day 2. You can read the list for reference. Even if there will be bumps in the road, make sure to stay committed in your goal. You are doing this for your future. Organize your debt repayment method by making a list of your debts to pay and classify them by currently paying, debts you have neglected and those with the highest interest rate. Next is learning to prioritize the debt you have to pay. This will give you an idea of a debt repayment method that will work for you. Visit Day 3 of this series. Don't ever let the financial situation consume your life. Believe that your situation can still change. Believe that soon this debt thing will be over. Yes you'll be back at nothing but at least you can start fresh. Never accept defeat over debt. Even I struggle on my finances. It maybe because of My 20-something panics or because I always put a lot of pressure on myself with what I do. A change in gonna come to those who claim it. Begin with a positive outlook in life. Eliminate each debt little by little until you can be at peace again. Thank you for reading SavingsPinay and thank you for supporting this blog. Or leave a comment below!!! 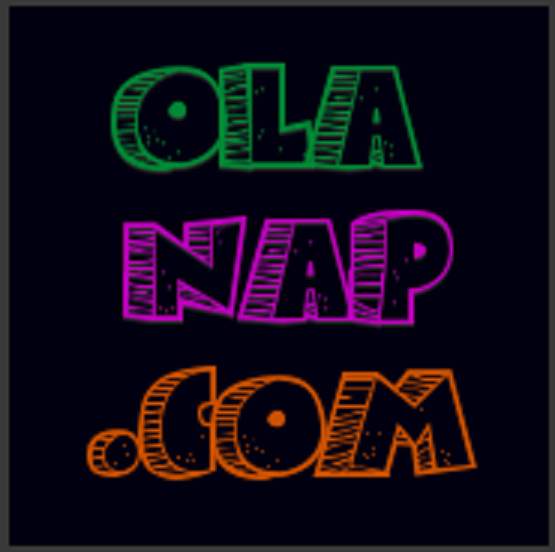 A Personal Finance Blog of a Common Pinay. Here you'll find tips and lessons on budget, savings, investment, career and entrepreneurship. 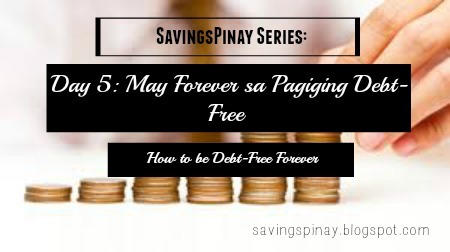 Set to be the #1 Personal Finance Blog in the Philippines, SavingsPinay guarantees quality posts every Monday, Wednesday, Friday and Saturday! SavingsPinay Series: Yumaman sa Mutual Fund! So I Entered the wrong BPI Pin THRICE!!!! St. Peter Life Plan: Is it Worth the Investment?